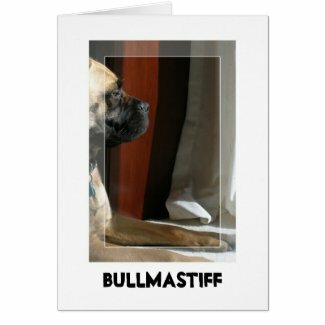 With having more time on my hands, I’m spending a lot of time with Greta, my bullmastiff. I got to taking pictures of her the other day and thought some of them would make really nice prints. However, since they didn’t quite fit with the fish stuff I have going on at my main Zazzle store, I created a new store for those and other straight up photography projects: Octopus Photography. It’s a little empty at the moment, but there should be some new stuff up in a little while. Get 60% off greeting cards today by using code FFHSCARD2010 until 4 pm today. After 4 pm, they’ll be 40% off for the weekend.